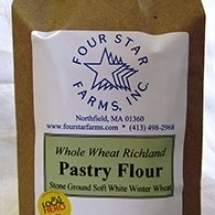 Our pastry flour, milled from soft white winter wheat, has a mild yet distinctive wheaty flavor, bringing much more to your recipes than pastry flour you’d find at the grocery store. 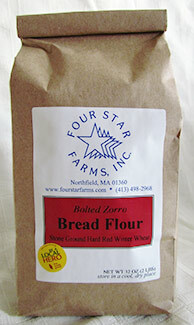 Its soft buoyant texture makes wonderful muffins, pancakes, quick breads, cakes and other pastries. 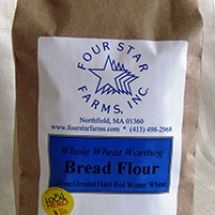 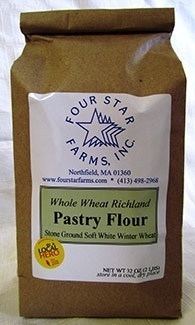 For delicate pastries we recommend using our bolted pastry flour; for more rustic textures our whole wheat pastry flour. 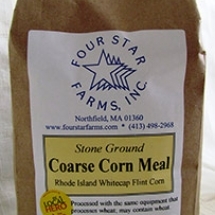 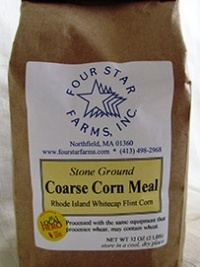 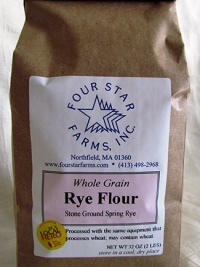 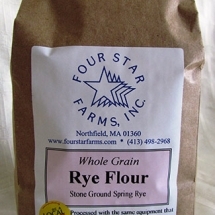 All of our grains used for milling are non-GMO and grown here at the farm.